If you want to receive emails from any desktop clients e.g. 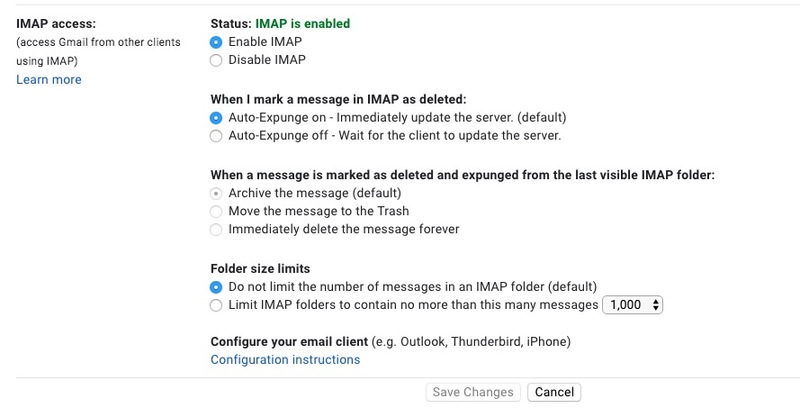 Outlook, Thunderbird… you need to do the following setting on the google account page. If you have 2-Step Verification enabled, you won’t be able to enable this setting. so you need to first disable the 2-Step Verification setting first. After you turn on the less secure app setting, then you can go to your gmail setting. 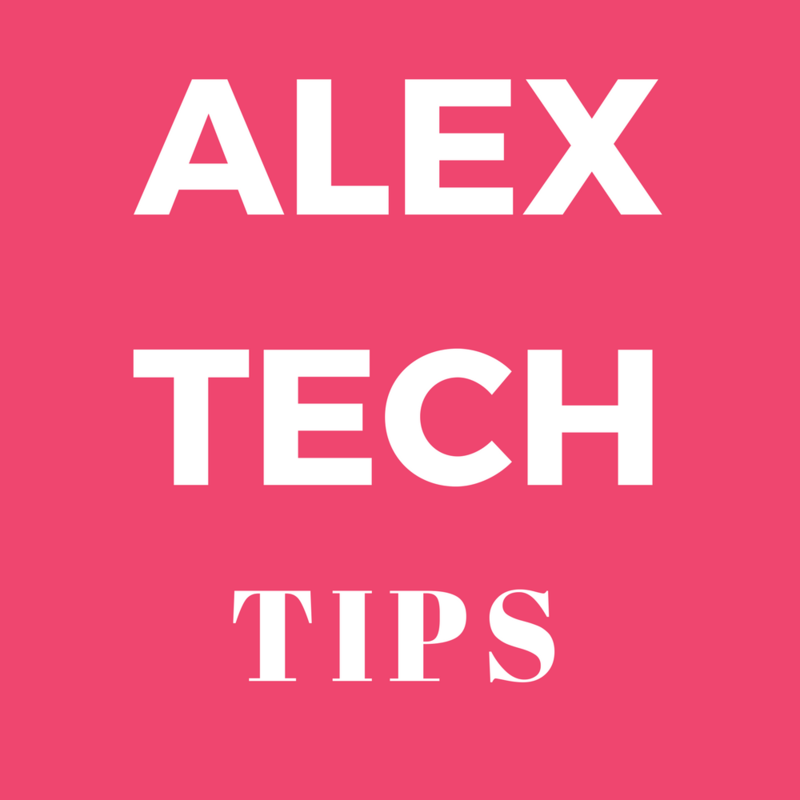 Then you can go ahead to your email client to config your gmail account setting to send and receive your gmail form your local email client.